This year, Mother’s Day falls on May 08 in the United States. This is a celebration honoring mothers and motherhood, maternal bonds and the influence of mothers in society. The celebration of this day began in the United States in the early 20th century when Anna Jarvis held a memorial for her mother in Grafton, West Virginia. She then began a campaign to make "Mother's Day" a recognized holiday in the United States. Jarvis' holiday was adopted by other countries and it is now celebrated all over the world. 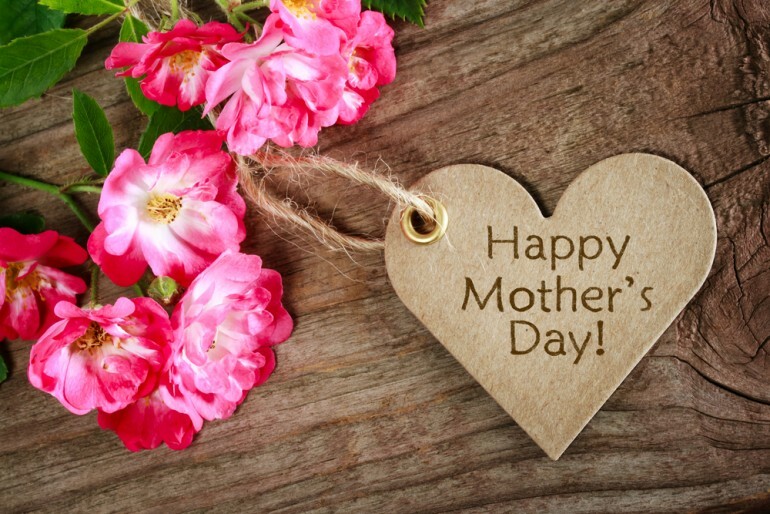 In this tradition, each person offers a gift, card, or remembrance toward their mothers, grandmothers, and/ or maternal figure. This time around, we will honor the Latina moms in the US with some quotes in Spanish that will sure make her feel loved, respected and appreciated.